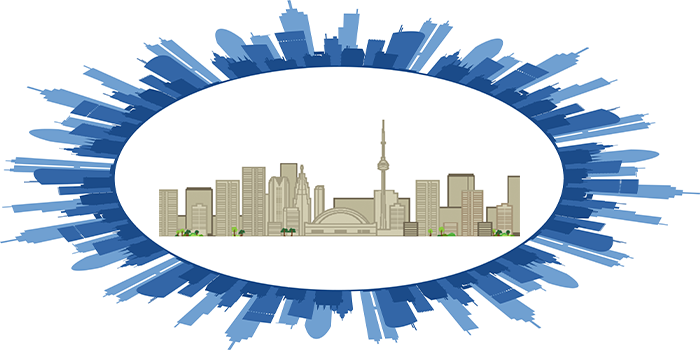 Join the City of Toronto and local waste reduction innovators for a provocative and interactive discussion about the circular economy and becoming a zero waste city. Join the growing movement of waste conscious citizens and learn how you can get involved in making a difference. New this year, in addition to connecting with the Zero Waste Conference in Vancouver, we will also host live and local engaging programming. The Zero Waste Conference Toronto Satellite event will take place on November 8, 2018 is a free event that will feature interactive and inspiring speakers and is open for all to enjoy. This conference is free and open to anyone with a passion for making an impact. All are welcome to attend, including residents, community members, businesses, waste and recycling professionals, change makers and anyone who wants to learn and be inspired. Minimize waste generated at the end-of-life of products and packaging. Attending the conference will help you to understand circular economy and zero waste thinking key concepts and how you can make an impact in your work or community. Refreshments and lunch will be served, please notify the conference coordinator (reducewaste@toronto.ca ) of any dietary requirements by November 2, 2018. TTC Tokens are available for reimbursement with Presto Card or TTC Transfer. Confirmation of requirements or accessibility assistance required by November 2, 2018.